Today marks the final day of preliminary World Cup matches. One of the two very final matches to be played today is the Algeria vs. Russia match. While it’s anyone’s guess what will go down on the field, we’d like to take a look at how the two countries stack up against one another on the road, in yet another World Cup of Cars post. Representing Team Algeria is the Volkswagen Polo, one of the most popular models in the country. 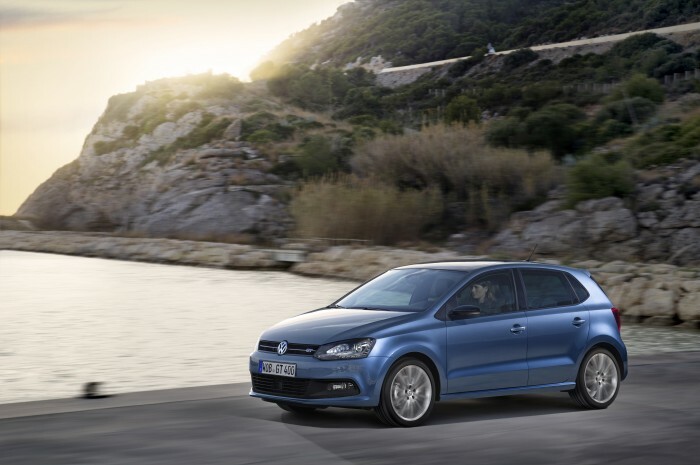 The Polo is powered by either a TSI or a TDI engine and features adaptive cruise control, crash active front headrests, alloy wheels, heat-insulating tinted glass, a sunroof, electronic climate control, a multi device interface, a front center armrest, under-seat drawers, and rain sensors, among several other awesome attributes. 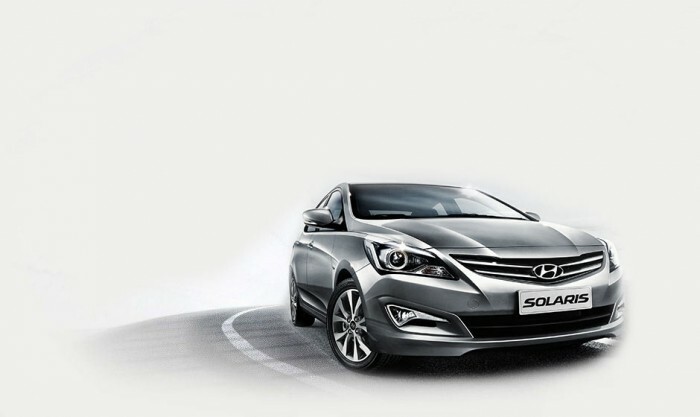 Russia is led by the Hyundai Solaris, which, while not built in Russia, is incredibly popular there. If the Solaris looks familiar, that’s because it’s just the Accent under a different name. 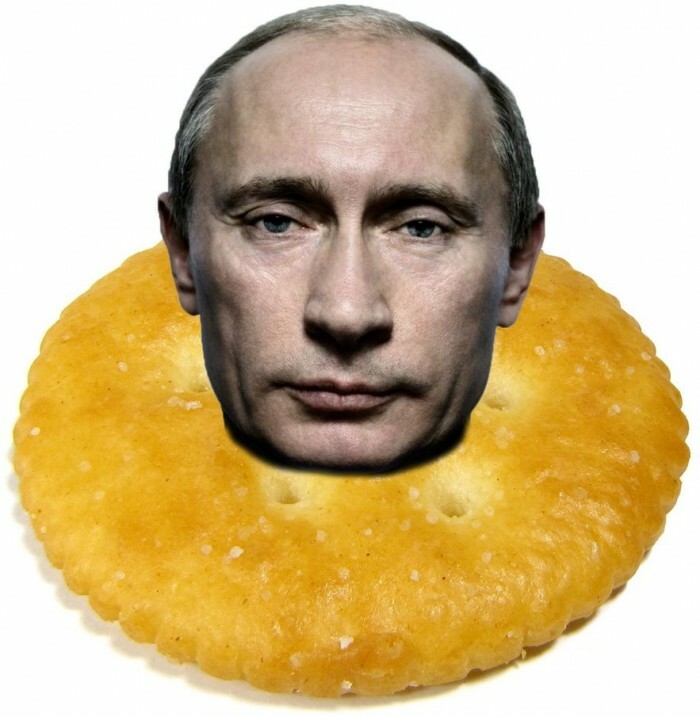 (Online voters chose the Solaris name, although when votes totaled 140 percent, Putin just shrugged it off.) The Solaris is available in an array of interesting colors, including purple pearl (although Putin does not likely allow men to drive this color). Like the Accent, the Solaris is not the most powerful sedan, but it is quite good on mileage. Catch the real Algeria vs. Russia match today at 4pm EDT on ESPN2.